The Pingyao International Photography Festival, held in the ancient section of the city of Pingyao in Shanxi Province, is not only an event for photographers of all skill levels, from the neophyte to the seasoned photographer, it is also a rare event for those simply interested in photography, including both curiosity-driven local residents and tourists from far and wide, both within and without China. 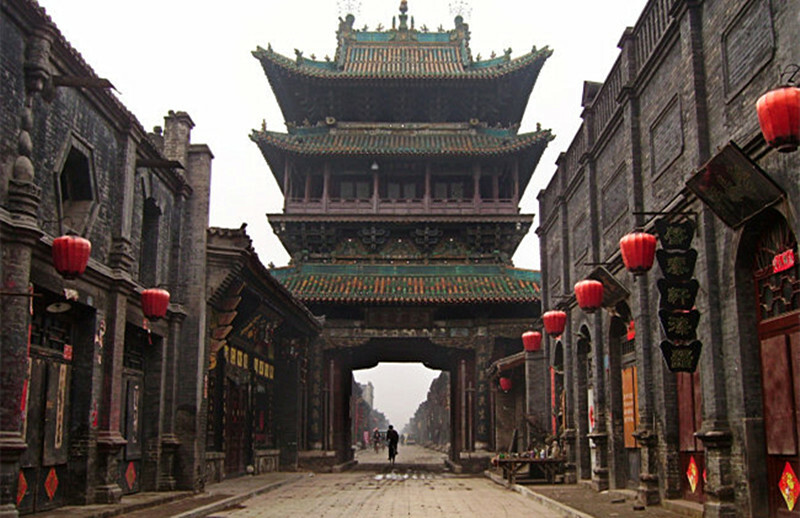 During the festival, Pingyao’s old town, a UNESCO World Cultural Heritage Site since 1997, becomes one large, indoor and open-air photo gallery, with photo exhibits from professional and amateur photographers from every continent, representing upwards of fifty countries on average, and including the works of many renowned Chinese and international photographers. The festival is organized around a chosen central theme each year. Under the umbrella, as it were, of the chosen overarching theme, the exhibition is divided into a number of sub-themes, usually 4-5 such sub-themes. To facilitate these subdivisions, the exhibits – some of which may be large montages – are situated in each its physical area, though in some cases (if the subdivision is very large), a single subdivision may be divided into two or more physical areas, so as to create more space for the large crowds that attend this popular annual festival, which is China’s preeminent photography exhibition. Within each subdivision, there are further subdivisions for works from China, works from Europe, North America, etc. In addition, a number of academic activities – from forums to conferences to training courses to special workshops – are staged in conjunction with the festival. 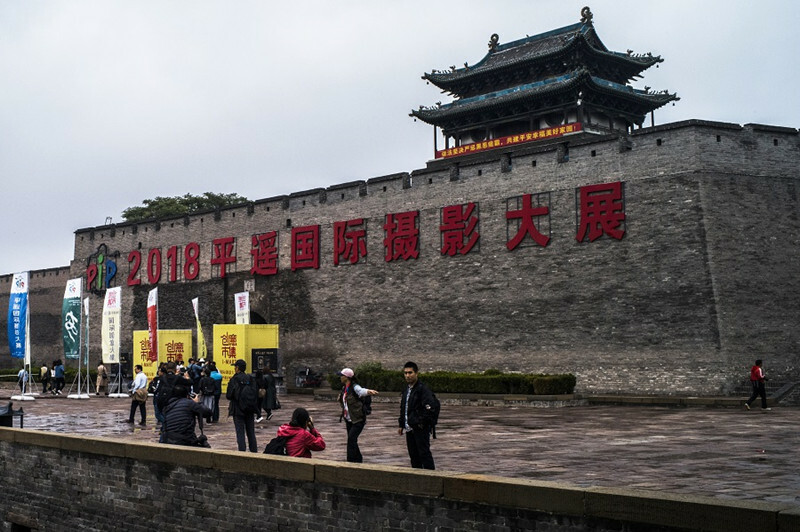 A special feature of Pingyao International Photography Festival, for photographers, is that the arrangers of the festival maintain a staff of twenty some professional photographers to greet newcomers and show them around. Not surprisingly, the festival is a place of great buzz and excitement for the photographer especially. 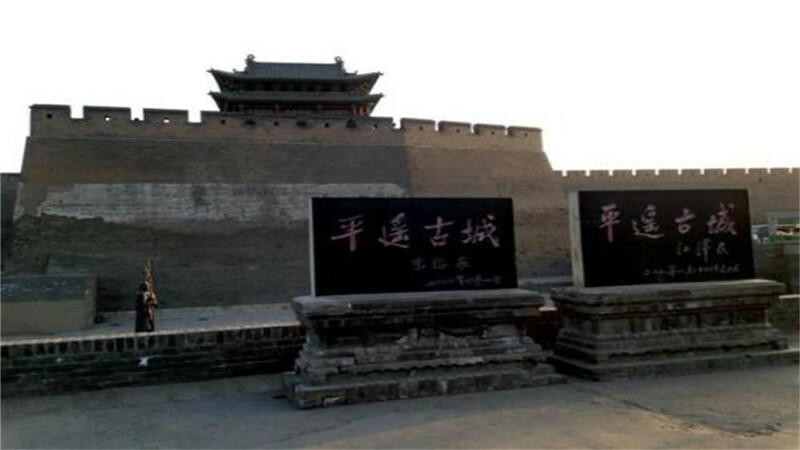 Pingyao International Photography Festival has been running for less than ten years and just seems to get bigger and better for each year, attracting the works of increasing numbers of serious photographers from around the world, as well as from renowned and lesser renowned photographers from the four corners of China itself. 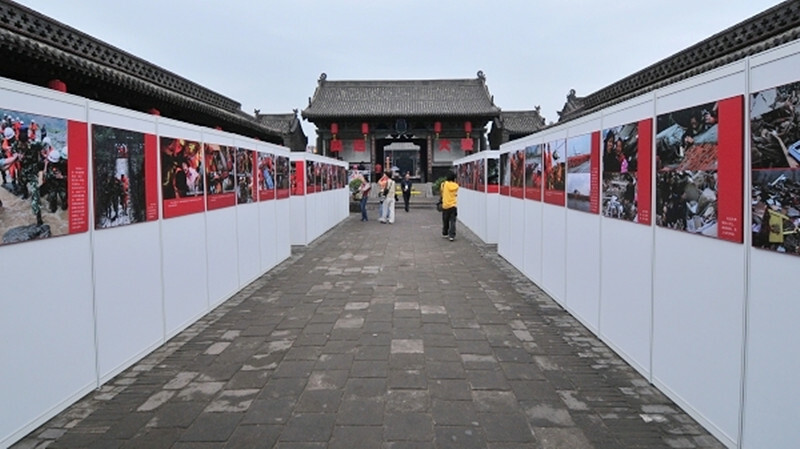 Another curious thing about the Pingyao International Photography Festival is that it is ‘art observing art’ in the sense that the photographers who attend it are as busy clicking away during the festival as on any professional assignment – indeed, some of the montages have concerned aspects of previous festivals. As indicated, the festival gets larger each year. For example, the number of photos on exhibit during the recently completed (2009) festival was of such a magnitude that it would have taken at least three days to even have had a brief glimpse of each of them, much less study them in detail. 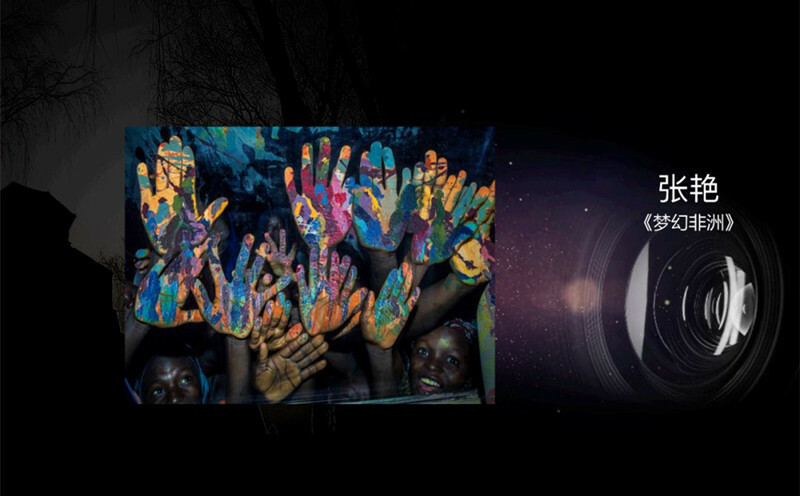 For those interested in this unique annual photo festival, UME Travel has put together a special a festival tour package that will appeal to the photographer and the photo aficionado alike. If you are interested, just contact me.